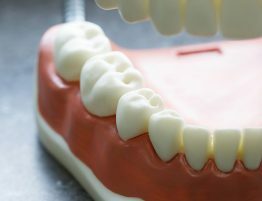 While the quality of dental implants is fantastic, it still doesn’t mean that they are indestructible. Over the years, things will happen that can cause damage to the implants and you may need implant restoration. Remember, you’ve spent a lot of time and money having the original product installed so maintaining or restoring them is something you will have to be prepared for. We will make the process simple and painless, making sure that you have a perfect match once it’s completed. 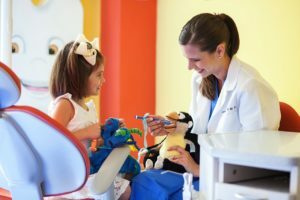 Dr. Julia Dison will create an artificial tooth and connect it to the original implant. The new tooth will not only look and feel great but it will also be colorized to match the shade of the other teeth, ensuring that it’s a perfect match. Our work is realistic, meaning you cannot tell if someone has implants and we will also make sure that any restoration work done is also very realistic. Beyond that, we will show you how to properly maintain and protect your new teeth to ensure they last longer and continue to look great. 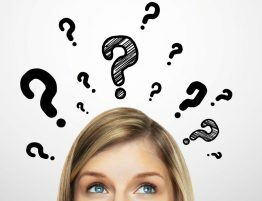 Undeniable experience: Why do you see so many Miami dentists talk about experience? Because you want your patients to understand that you are working with someone who has handled these procedures hundreds of times and knows exactly what to do and what to expect. Furthermore, we make sure you know what to expect, before, during and after the procedure so that you are as comfortable with everything as possible. Keep up with the latest: There is a new procedure, tool or product introduced in the oral field each day. We are constantly monitoring the latest options to ensure that our patients will benefit from these advances in the industry. However, we will not offer a single new option unless it is well documented and proven to work. We demand the very best because that’s what’s demanded from us. Develop healthy habits: It doesn’t matter if you come in for a root canal, cleaning, whitening, dentures, gum treatment or something else, we are going to make sure that when you leave our facility you have received a lesson on how to improve your personal dental habits. 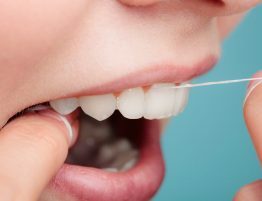 Everyone has an area they can improve on whether it’s flossing, brushing, which mouth wash to use or something else. We will help you find ways to improve your habits so that you can enjoy improved oral health.